Redmi brand had a solid start with the very successful Redmi Note 7, but they also want to get out of the mid-range smartphone range, with high-end Snapdragon 855 device. Accordingly, Redmi is developing a high-end smartphone using Snapdragon 855 chip and is expected to be released this year. 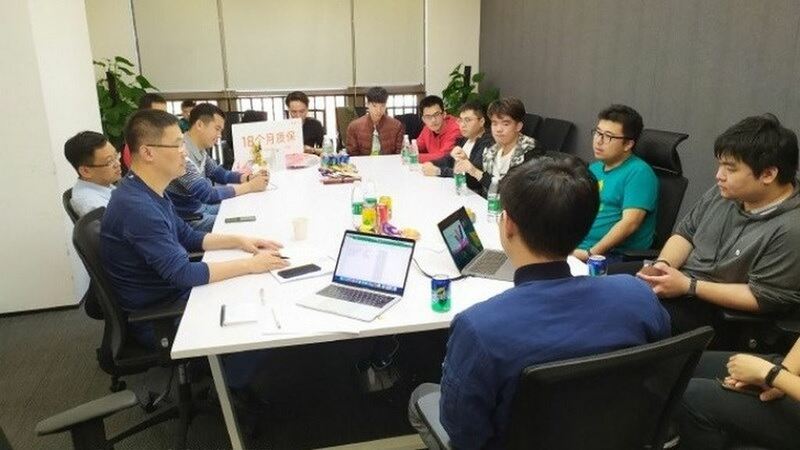 Recently, Lu Weibing (CEO Redmi) posted an image on Twitter showing that he and Redmi smartphone development team are working at Shenzhen Research and Development Institute of Xioami. Reportedly, they are discussing the future of Redmi brand as well as upcoming smartphones. Lu Weibing also shared that the group is discussing new high-end smartphones. That means Redmi will step out into the mid-range smartphone segment, cheaply and enter a higher segment. There is no detailed information about the high-end smartphone mentioned by CEO Redmi above. 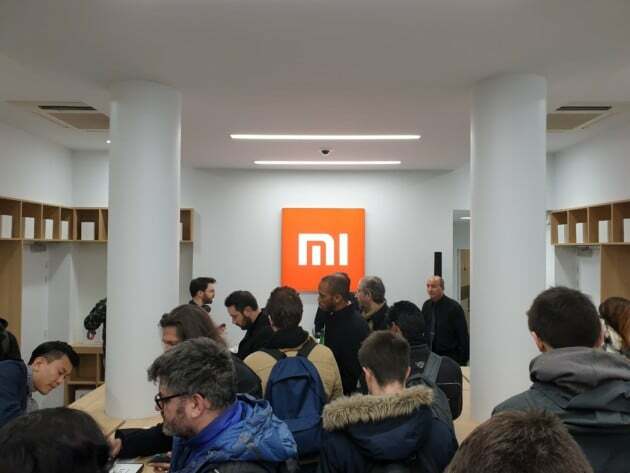 But the source said that one of them will be the first Redmi smartphone to use Snapdragon 855 chip.